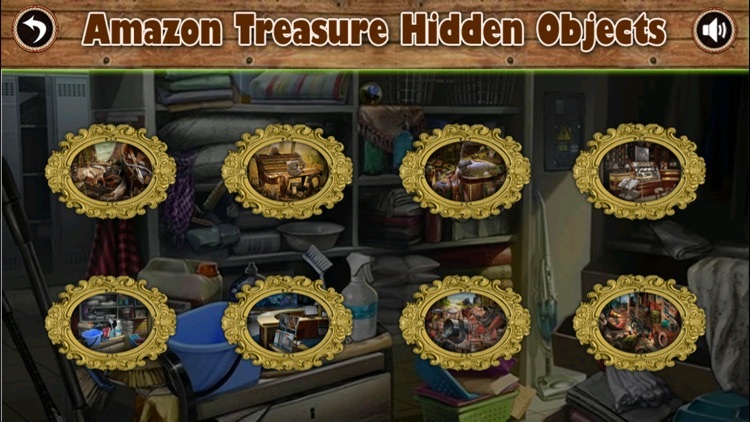 Amazon treasures is a fun and colorful casual hidden object game. 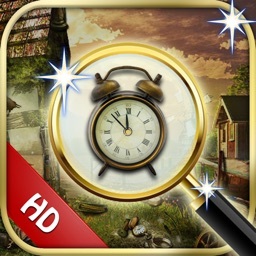 Unlock bunch1 and Bunch2 + Magnifying glass,twice time. 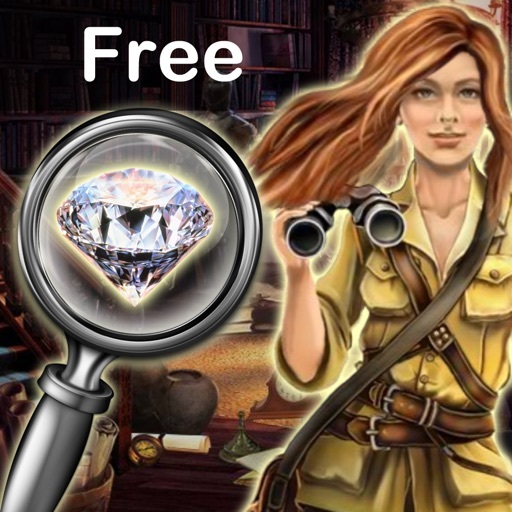 You follow the story of a young pamela girl whose treasure hunting father went missing 10 years ago. You will travel to exotic places in search of her fathers greatest treasure. 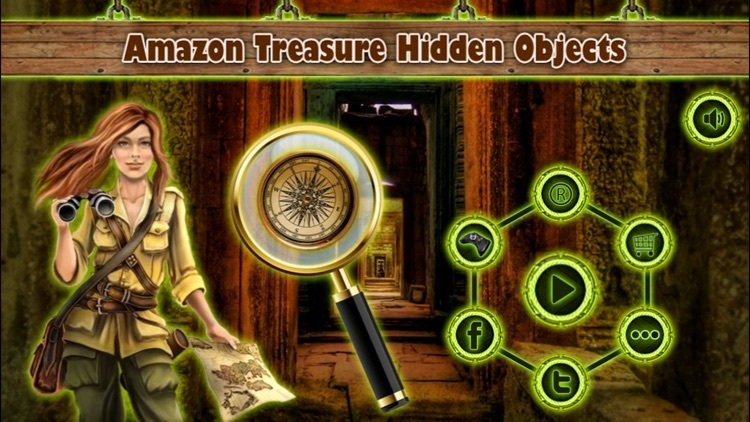 There are over 1000 items to find in 10 different locations of the world. 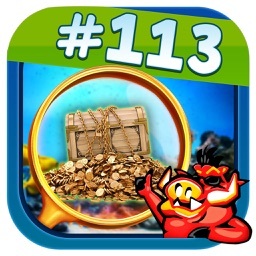 Locations include a rainforest, desert, house, cave, beach, and even one under the sea! There is so much to find in this game it will keep you entertained for hours. Hurry Up and Download it. ->Try not to make mistakes; wrong click then Decrease your time. 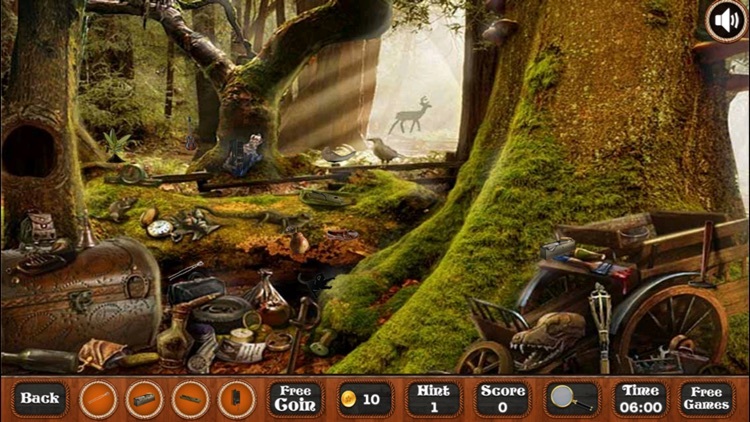 -> Hint option available for your help,but use it carefully it deducts your start. -> Every level completed you got a coin! so play fair and fast to get 5 stars! 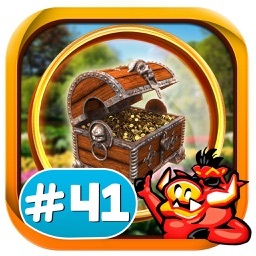 -> If you can share this app on facebook and Twitter then you will get some coin. -> Game center leader boards to compete with friends & family! if u like it! please rate it. 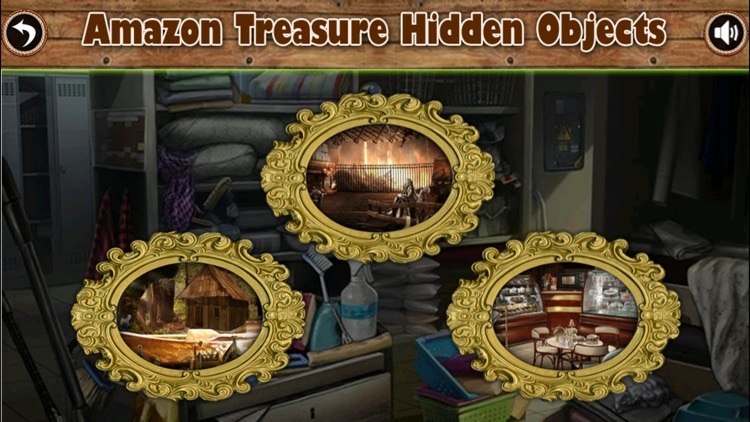 Check Out Our Other Hidden Objects Games. 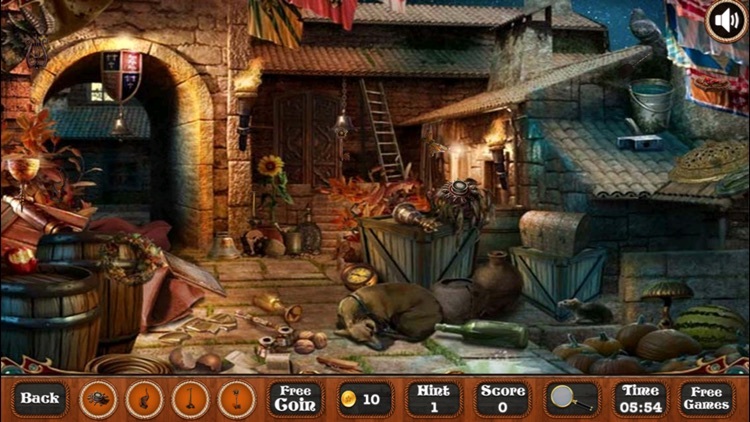 2014 New Year Hidden Objects. 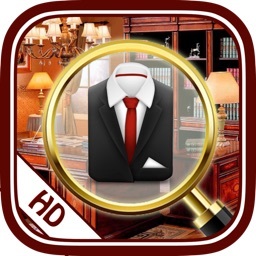 Messy Office Hidden Object . 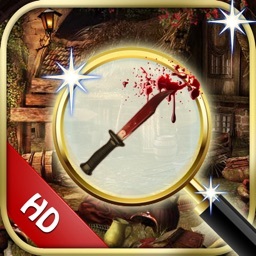 Christmas Gift hidden Objects. and Many More Free Hidden Objects games.